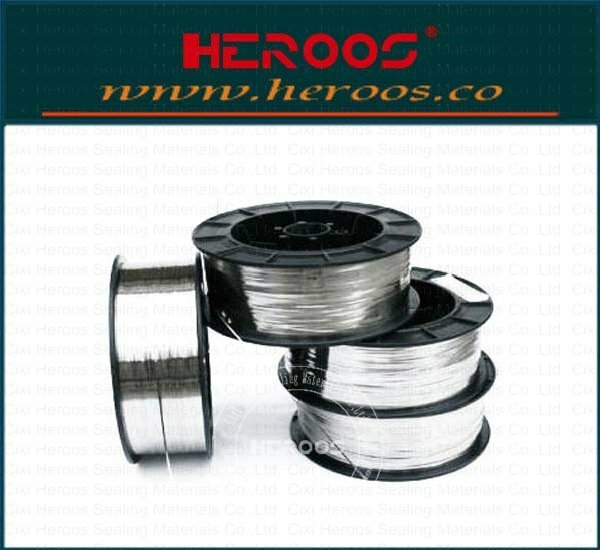 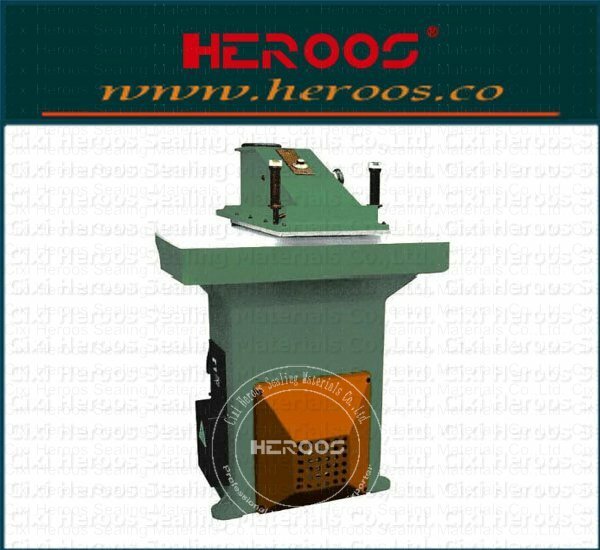 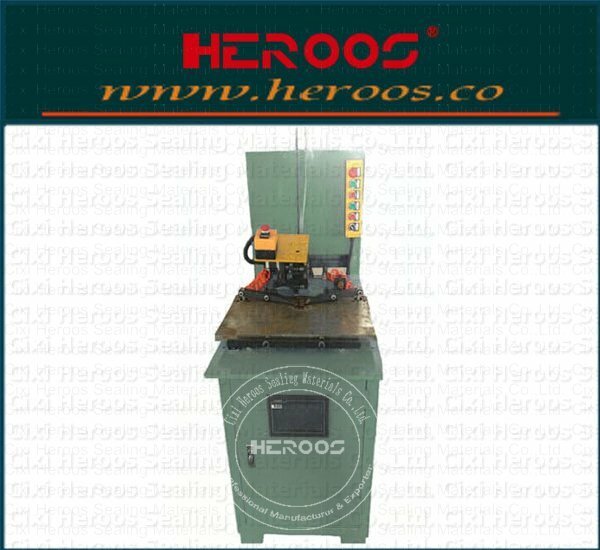 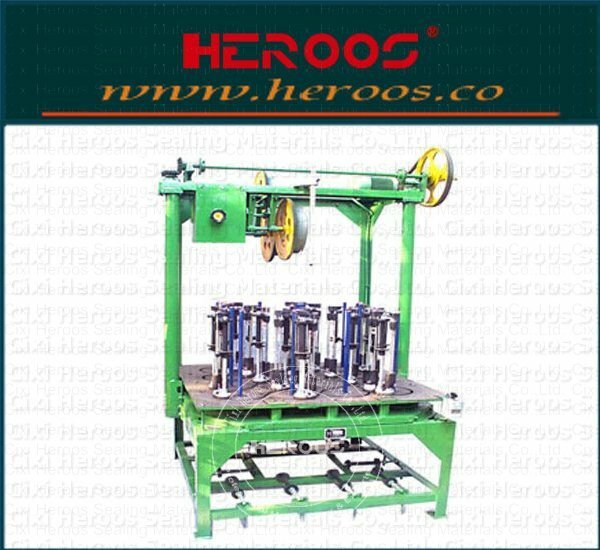 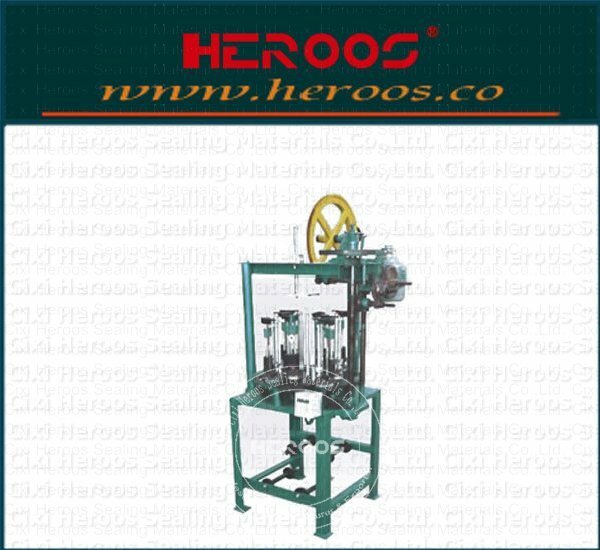 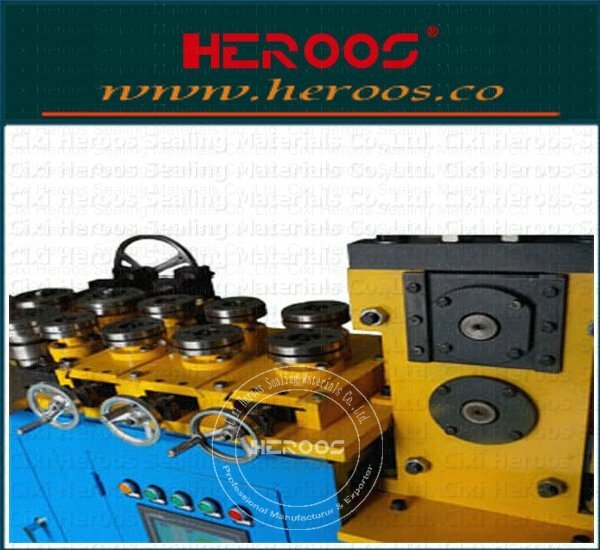 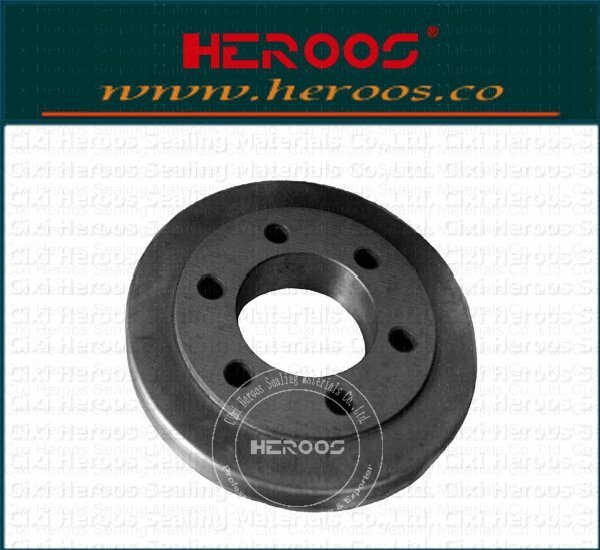 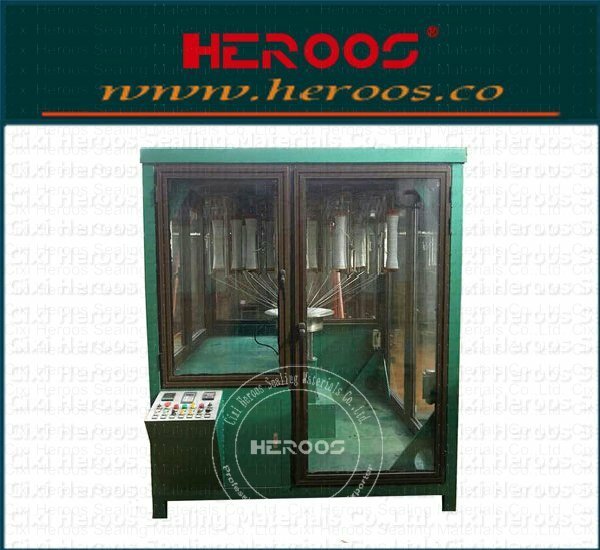 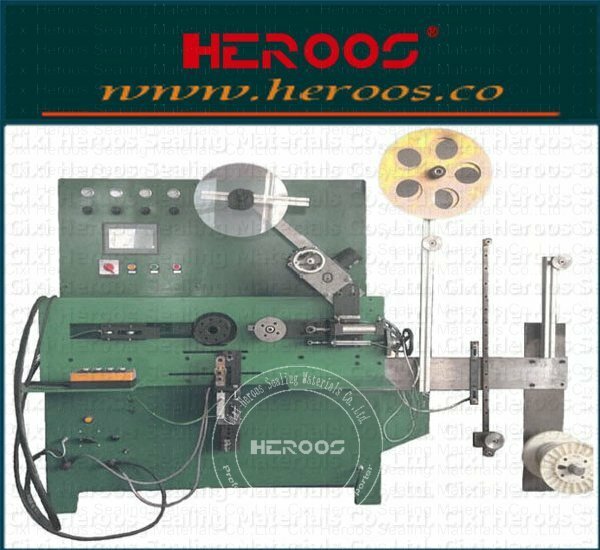 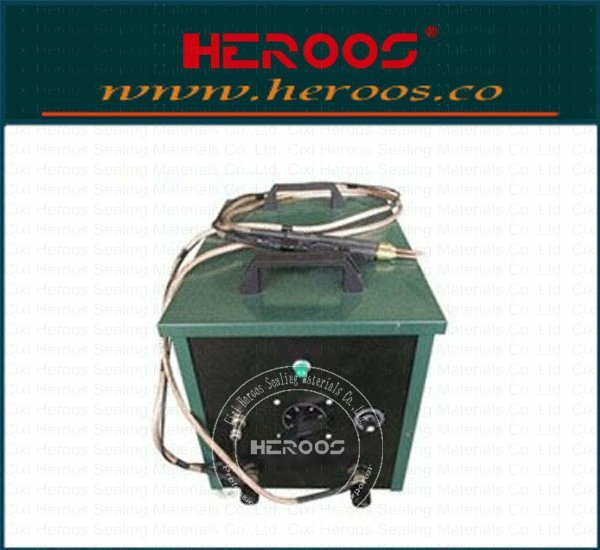 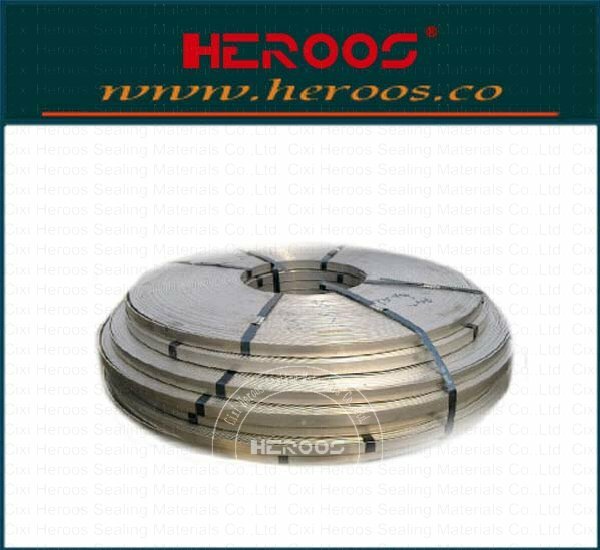 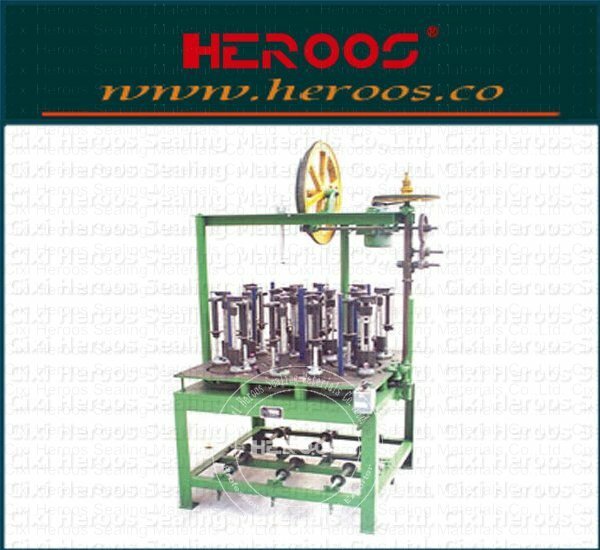 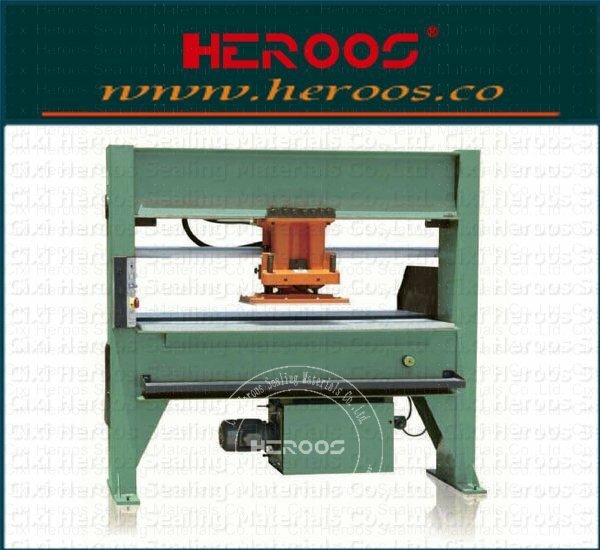 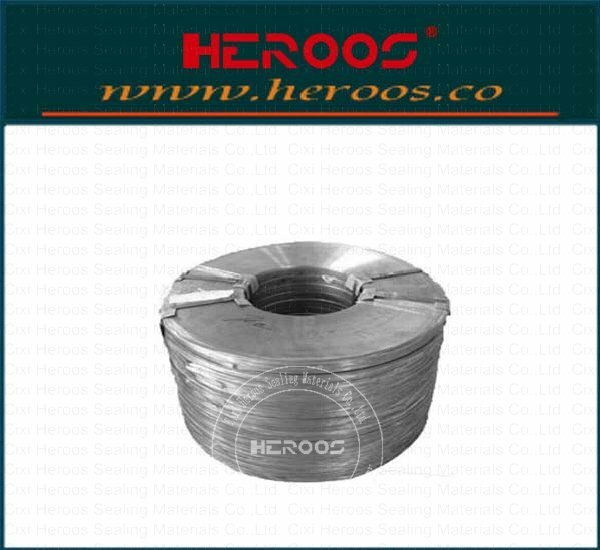 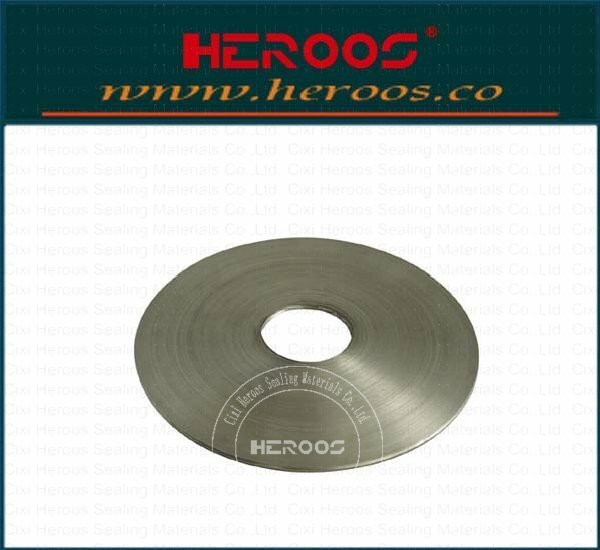 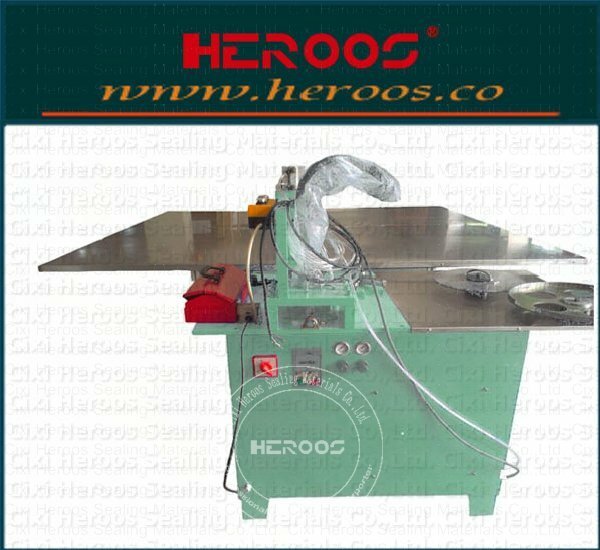 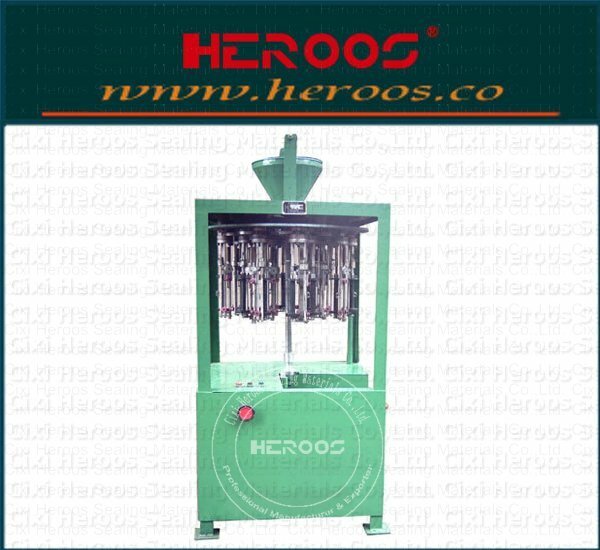 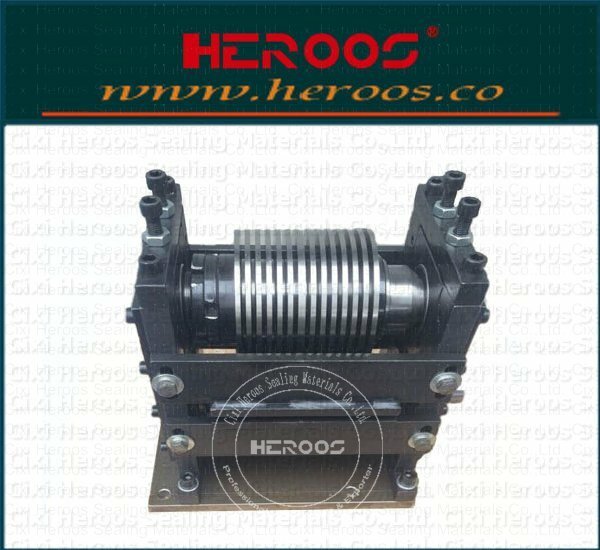 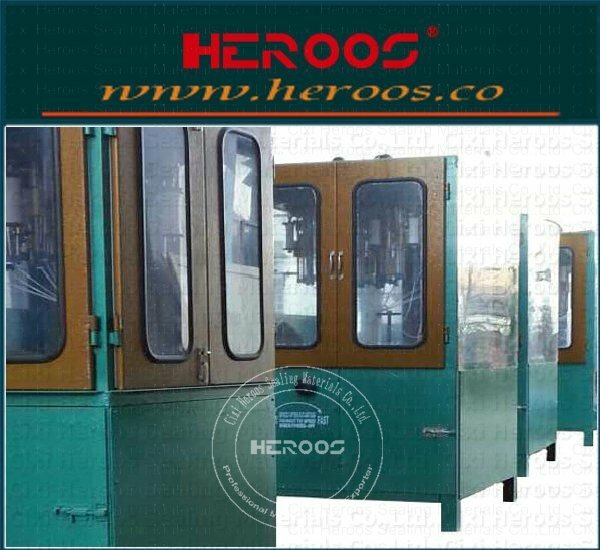 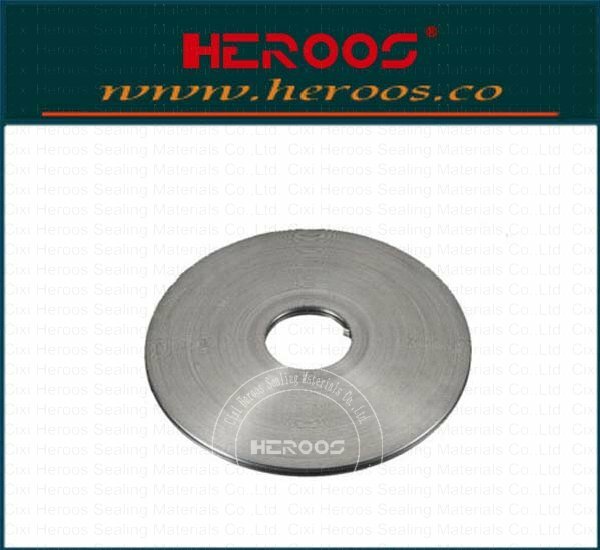 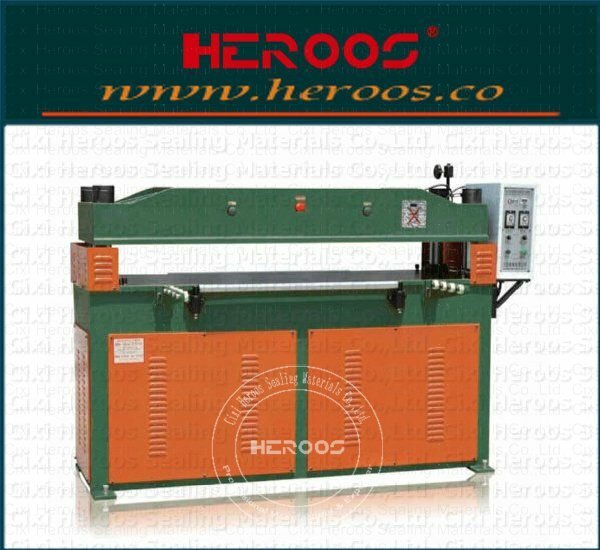 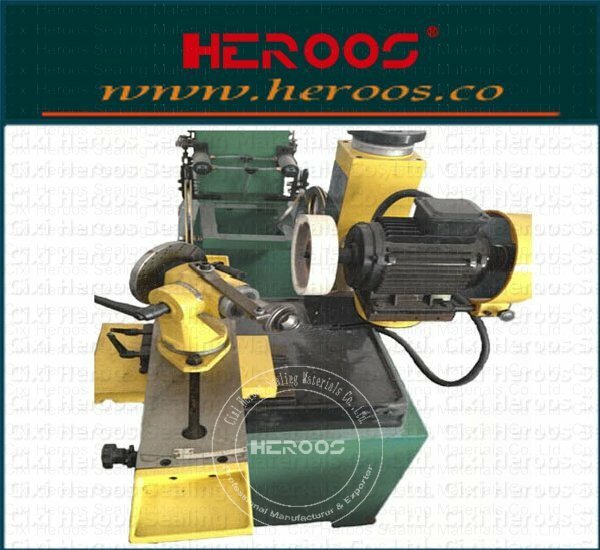 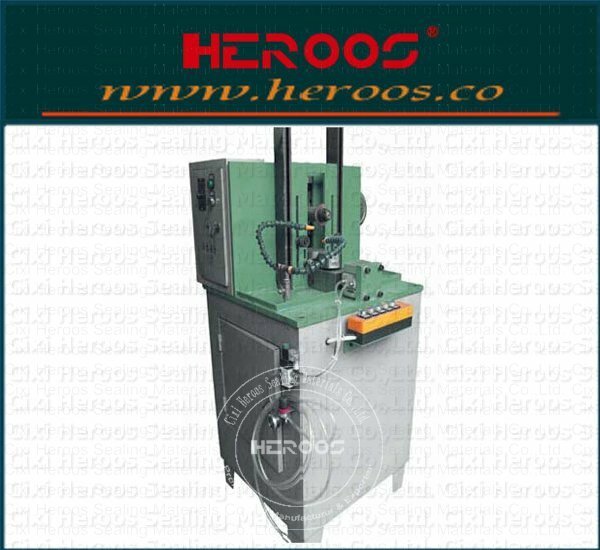 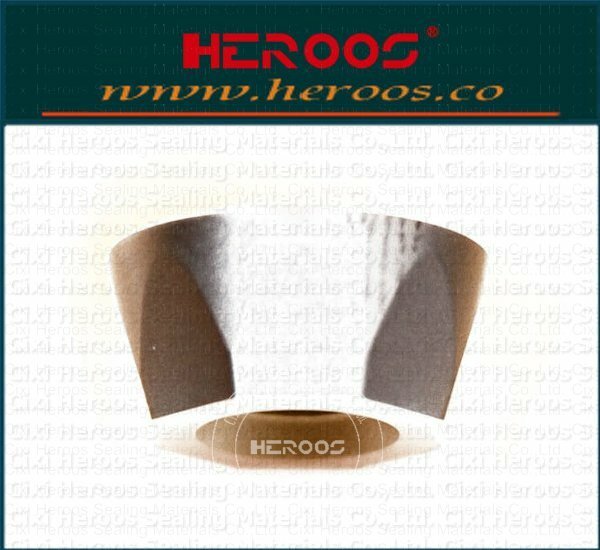 ﻿ Sealing Machines Blade Grinding Machine - Cixi Heroos Sealing Materials Co.,Ltd. 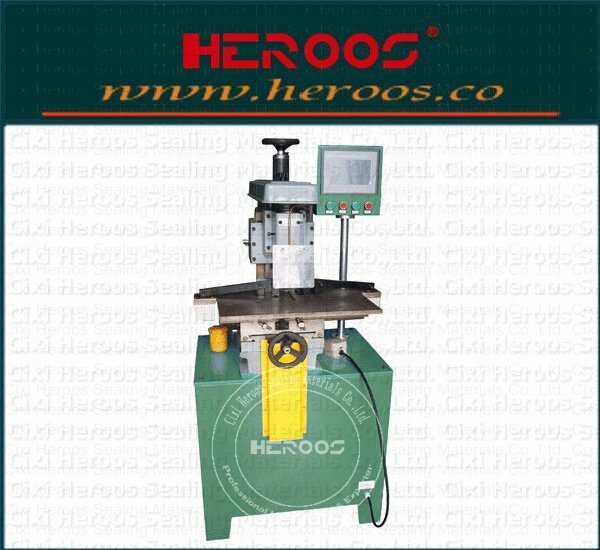 This machine consists of universal tool grinder refitted.The machine is composed of a grinding wheel, grinding wheel lifting devicehost, blade special tooling, tooling adjustment carriage, electric appliancecontrol device. 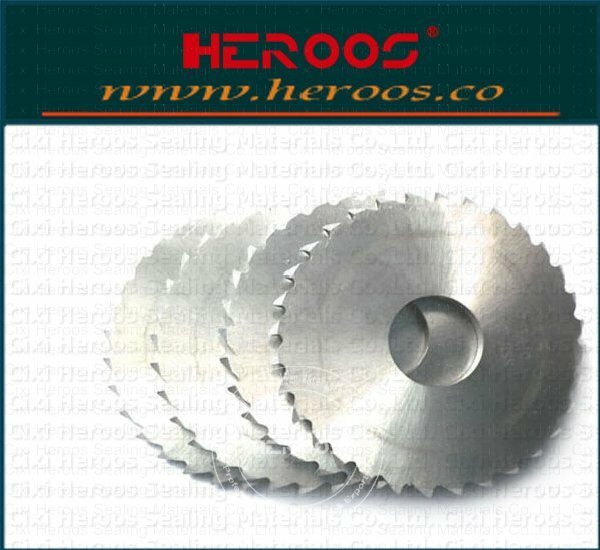 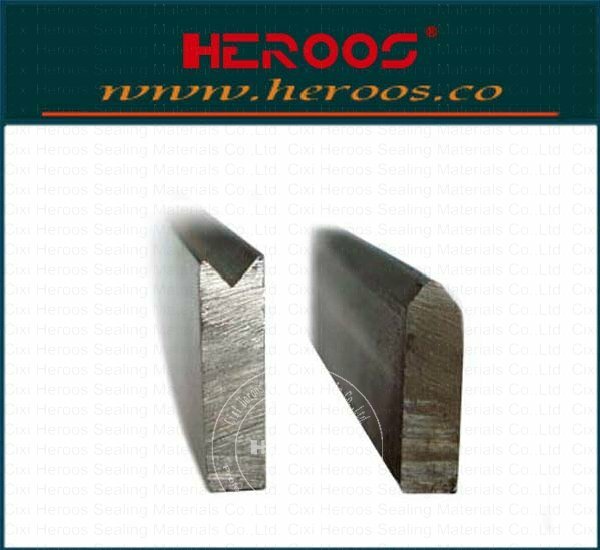 Used for the blade (75* 4* 22 *30) repair processing.